Knocking off a bank or an armored truck is merely crude. Knocking off an entire republic has, I feel, a certain style." So says mining magnate Sir James Manson, a shadowy titan of London's financial district, who is scheming a coup d'état in the small West African dictatorship of Zangaro, where a secret source of platinum lies waiting to be exploited. Beneath the Pacific Ocean a volcano surges upward, carrying in its fiery heart a mineral more powerful than uranium. When the volcano breaks the ocean's surface, nations will battle to control what is known as Vulcan's Forge - a source of limitless, clean, nuclear power. Aleksi Ivanovich Smirnov, an orphan and a thief, has been living by his wits and surviving below the ever-watchful eye of the Soviet system until his luck finally runs out. In 1936, at the age of 16, Aleksi is caught by the NKVD and transported to Moscow. 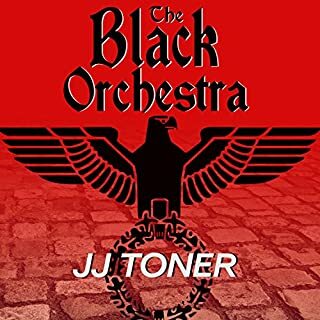 There, in the notorious headquarters of the secret police, he is given a choice: be trained and inserted as a spy into Nazi Germany under the identity of his best friend, the long lost nephew of a high-ranking Nazi official, or disappear forever in the basement of the Lubyanka. For Aleksi it's no choice at all. It's not unusual for spies to have secrets, but Henry Hunter has more than most, and after he is stopped by British Intelligence at Croydon airport on the eve of the Second World War, he finds that he has even more. From Switzerland he embarks on a series of increasingly perilous missions into Nazi Germany, all while having to cope with different identities and competing spymasters. 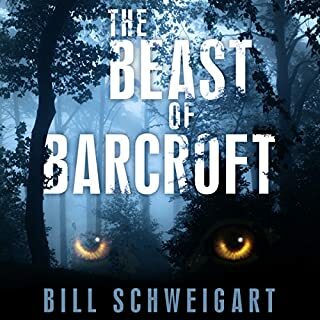 In March 1941 in Berlin, haunted by a dark episode from his past, he makes a fateful decision, resulting in a dramatic journey to the Swiss frontier with a shocking outcome. The Swiss Spy is set against the real-life backdrop of the top-secret Nazi plans to invade the Soviet Union. 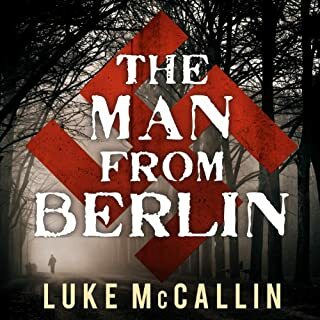 The story paints an authentic picture of life inside wartime Europe: the menacing atmosphere, the ever-present danger, and the constant intrigue of the world of espionage. 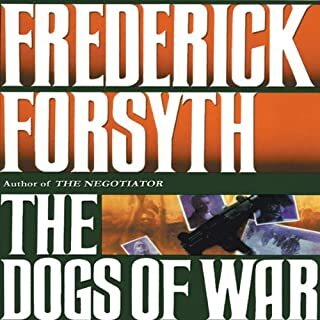 Second Gerlis novel I have listened to. Enjoyed the first and would rate this even better. Great characters and story line. Hope author continues with this genre. Very well read by the narrator. If you like this genre you should not be disappointed. There seems to be a growing genre about sympathetic spies or policemen working in Nazi Germany just before the war. The best of this kind are written by Philip Kerr (the Bernie Gunther series) and Alan Furst whose protagonists are complex and developed. Gerlis's man, Henry Hunter is not of such moral and literary caliber nor is Gerlis's writing the equal of a Kerr or Furst. The Swiss Spy, however is a good read. A reluctant spy blackmailed by the British into spying against the Germans he also finds himself working for the Russians. 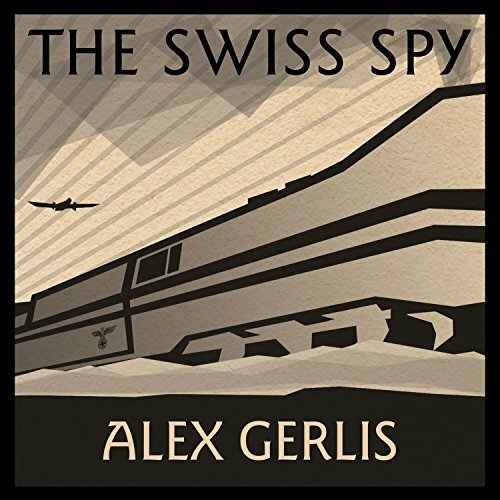 A whirlwind tour of a WWII spy based in Switzerland who serves multiple masters (including himself) going into the fray in the heart of Nazi Germany. Many interesting details including the Nazi's own internal surveillance networks. I liked the story for its richness in details but it didn't quite hang together as a cohesive whole for me. Lots of little historical details that gave the story an air of authenticity. This could make a good movie if tightened up. Overall an interesting WWII spy story with great details. Characters repeatedly engage in long conversations where the explain EVERYTHING to the person they just met. Aren't they spies? Isn't this life and death? Dear Mr. Gerlis: Please trust us to follow the plot and keep your conversations realistic. Everything else is working for you. The narrator was excellent. I think this may be the first WWII novel that I have read that reveals the every day life of average Germans in the early days of the war. It certainly doesn't pull any punches. Most citizens were complicit, according to Gerlis, in the evil reign of the Nazi party. Gerlis does a wonderful job recreating the oppressing and fearful atmosphere of living in In Nazi Germany. It's why I gave it 4 stars. But it is also why it is so tragic to read. You should not read this if you are simply wanting an escape. Because in Nazi Germany there was no escape. If you like spy stories, you will thoroughly enjoy this book. 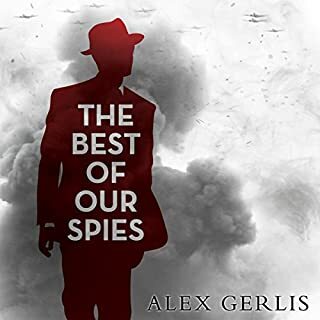 I have read and/or listened to several books by Alex Gerlis and he is an exceptional writer and storyteller. Buy this one. You will not be disappointed. A really believable spy yarn with all the warts of WW2 espionage on all sides. Alex Gerlis draws you into this world and you are trapped in it! The first chapter gave me pause but I carried on. The story just kept improving. By the last page I was ready for more. I will be listing to more of Mr. Gerlis's books. What did you love best about The Swiss Spy? Always nice to have new additions to the WWII spy genre, I believe. The total lack of feelings on the part of most of the characters became tiresome and annoying by the end. 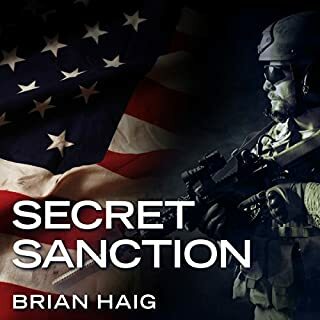 While I understand feelings have to be suspended in times of war, characters have no remorse about treason, death, and espionage, even when friends or associates are victims. Henry, The Swiss Spy, is the worst. His one attempt at humanity ends in disaster for others.